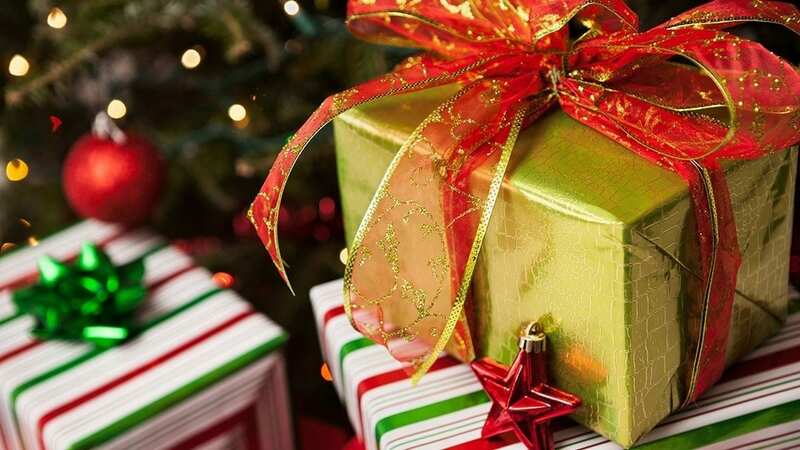 With the run up to Christmas, many parents are turning to pay day loans and other tempting instant forms of credit to buy their child that must have gift. So Christmas is only weeks away and children all over are writing there lists to Santa. With our eldest daughter now approaching 3, she fully understands what Christmas means, well knows it means this jolly man with a beard and a red suite will bring her any toy she wants on her list. Christmas is really magical for children at this age, and as parents it’s our job to keep the magic alive. Unfortunately this means digging even deeper to pay for all the presents Santa will leave on Christmas morning, and with temptations of quick pay day loans and credit cards, it can be easy for parents to end up paying for Christmas long after Santa has visited. I remember my parents using catalogues to pay for Christmas – often paying much more for goods over so they could get what we had asked for. So what am I to do? Here is how a typical two episodes of Peppa Pig goes before bedtime. Daddy: Do you want to watch Peppa before bed? Daddy quickly looks on internet: How Much???? Daddy: What a great solution, I could get all these presents plus the stuff from last week and pay it off later, I’m not even going to read the APR or the terms because my little girl will be happy that Santa has fetched her everything she wanted. Daddy: great the same episode yet again, now find myself assessing Mummy and Daddy Pigs’ parenting skills. So what am I to do, get these easy and cheap loans? With a little baby too to get presents for Christmas has had to be planned like a military operation this year. Luckily, our daughter has just been asking for the same thing over and over again, A scooter, must be Ben and Holly or Peppa Pig – but a scooter. Everything she has seen on TV has been forgotten about whilst having a bath. So Santa ‘s list is a bit of a guideline really but this will probably change as she gets older and at least it doesn’t say a real pony. However she does want a real boat at some point. In all seriousness, as a parent I can see how turning to pay day loans and credit can seem like a win-win solution to cover the cost of Christmas, and as children get older peer pressure is going to make it harder for parents to afford the “must have” toy or gadget that there child cannot be without. We don’t want to disappoint our children but we shouldn’t feel like the solution is in seemingly cheap loans like these companies promise to offer. Home | News & Blog | Personal Debt | Pay Day Loans & Christmas Presents – But I need one Daddy…….Please!